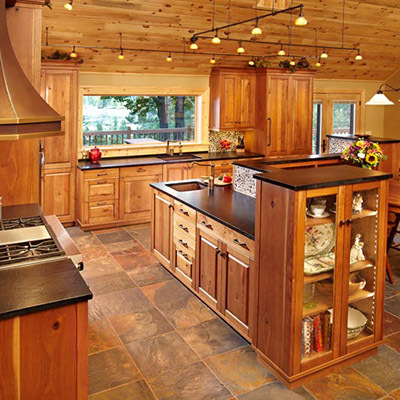 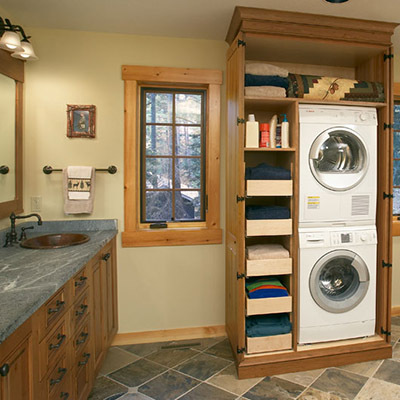 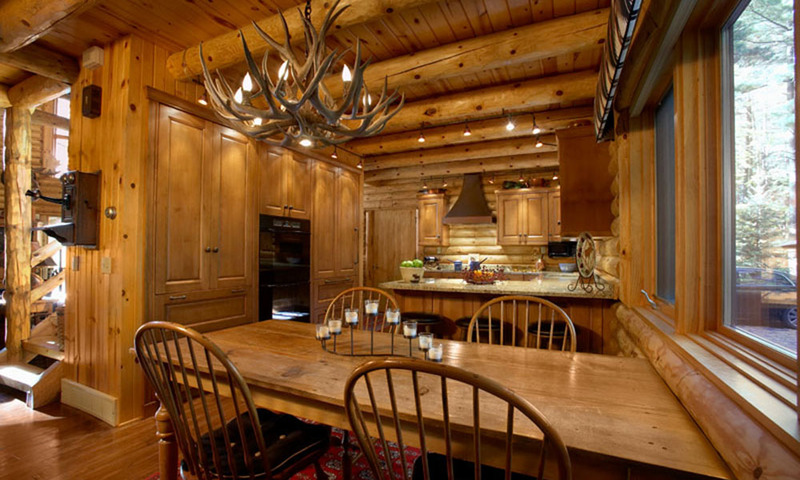 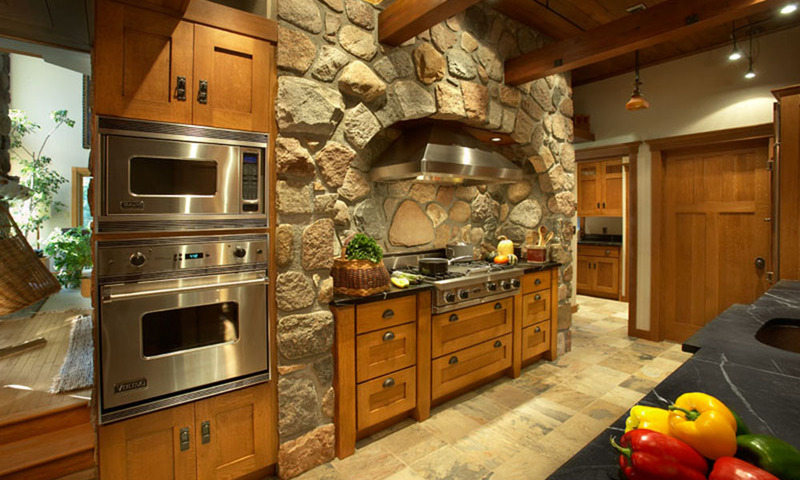 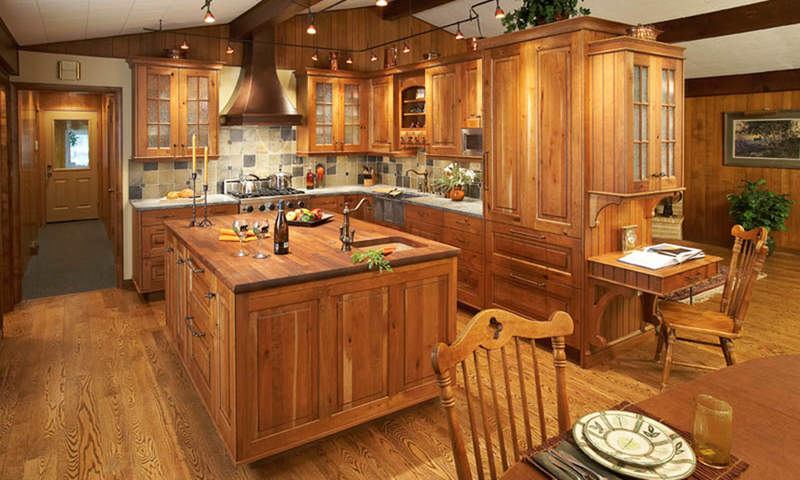 Frasier Kitchens in Rhinelander WI Designs Kitchens and Bathrooms. 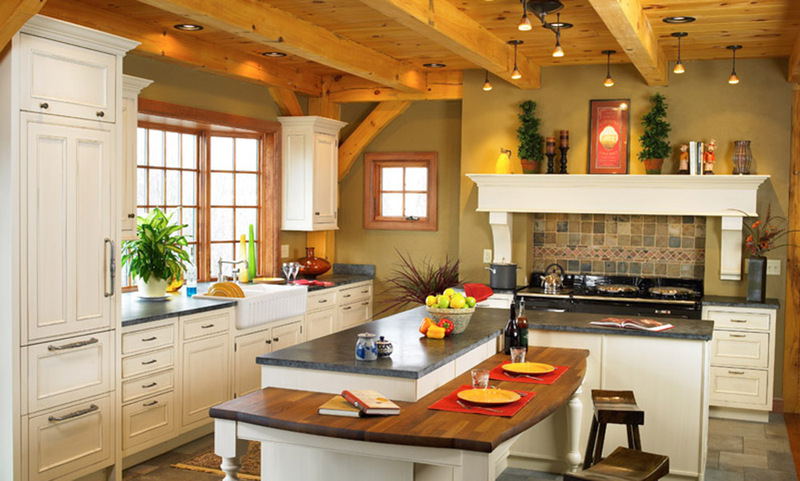 Designing kitchens, bathrooms, cabinets, and other rooms. 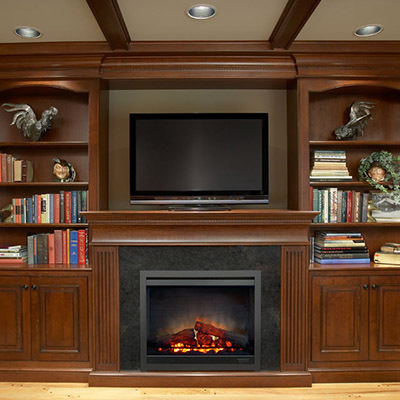 Service is the cornerstone of our business and begins the moment we first meet each client. 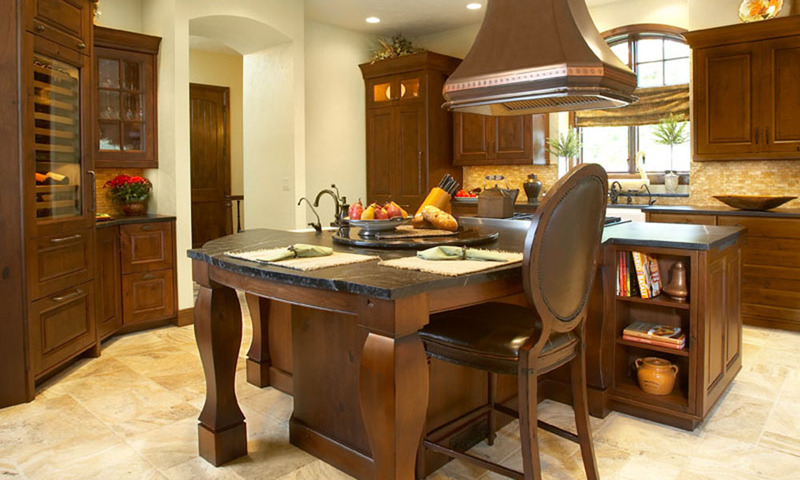 Frasier Kitchens designs are known for a certain level of excellence and we strive to deliver that same excellence to our clients right from the start.